The Cathedral is located on 103rd Street, just a half block South of Jasper Avenue. You can get to the Cathedral by bus, as many ETS (Edmonton Transit Service) buses go up and down Jasper Avenue. We are also accessible by the LRT (Light Rail Transit) train system. 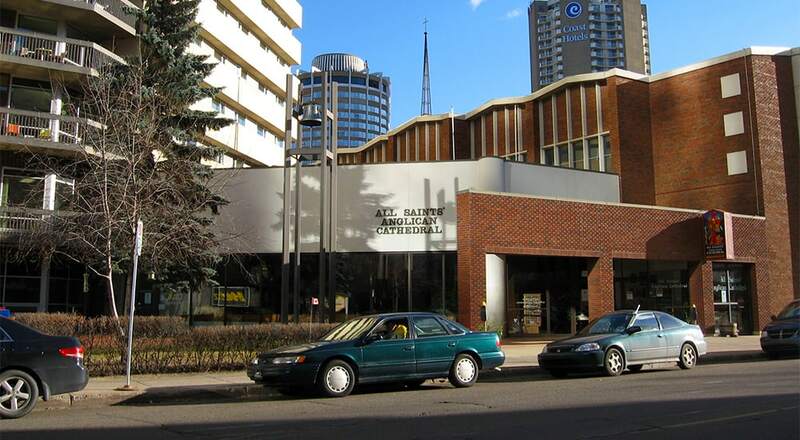 The closest LRT station is the Bay/Enterprise Square Station a half block North of the Cathedral, which is at the corner of 104th Street & Jasper Avenue. 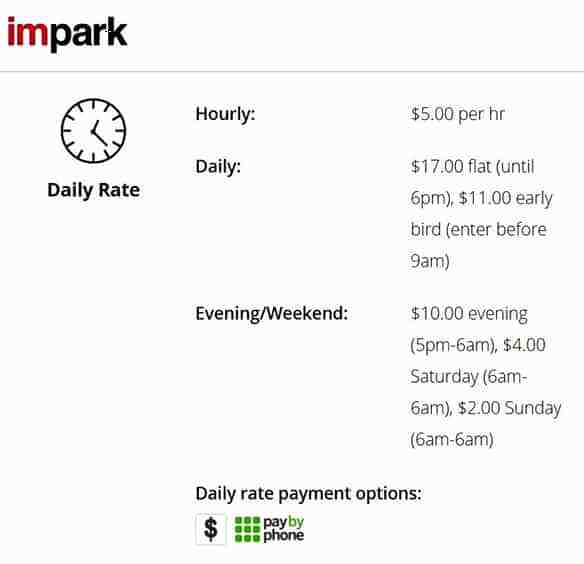 Regular members can sign up for an annual park pass for Sunday mornings. Please speak with the Dean. *Any and all issues with this, or any other privately owned parking lot is the sole responsibility of the driver of the vehicle.